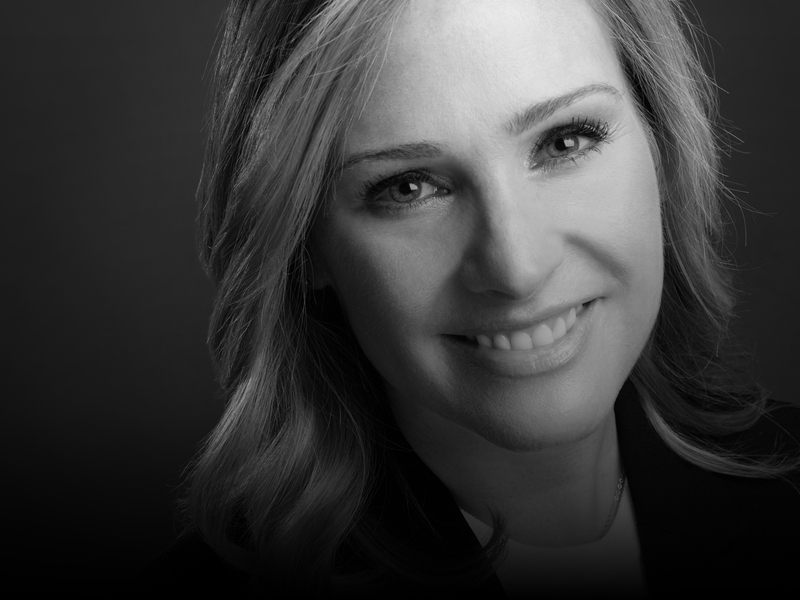 NEW YORK, USA // Jill Hamilton is the Vice President, US Media & Sponsorships at American Express. In her role, she is responsible for overseeing communications planning, investment, and strategic partnerships. This includes managing media strategy and execution across all channels and experiences, such as American Express’ NBA and US OPEN Tennis & Golf partnerships, to drive brand and business results. Jill joined American Express from Centro, where she was the VP, Media Strategy & Operations overseeing offices in NY, Boston, & D.C. Earlier in her career, Jill held various roles where she developed innovative media strategies and managed sports activations for brands such as; AT&T, American Airlines, L’Oreal, and Motorola; winning multiple awards including Adweek’s Media Plan of the Year in 2014. Originally from Texas, Jill holds a bachelor’s degree from Texas A&M University and an MBA from the University of Colorado. She currently resides in New Jersey with her husband, Stephen and their son, Carson.